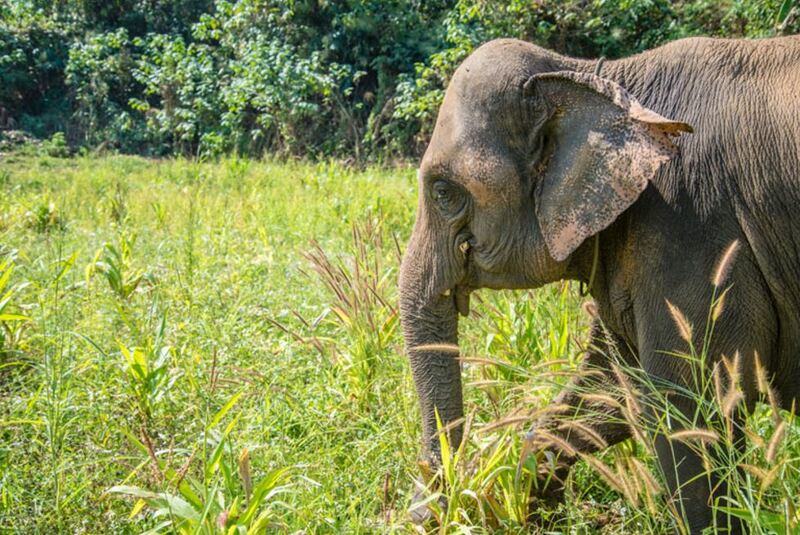 There are less thank 5,000 elephants left in Thailand about 2,000 still wild in the jungle. An old elephant can weight more than 3,000 kg and eats about 250 kg a day. They can live to over seventy years of age and are the largest land animals. In the old days, elephants were used to move log in the jungle but as logging is now banned in Thailand, tourism may become their main means of survival. 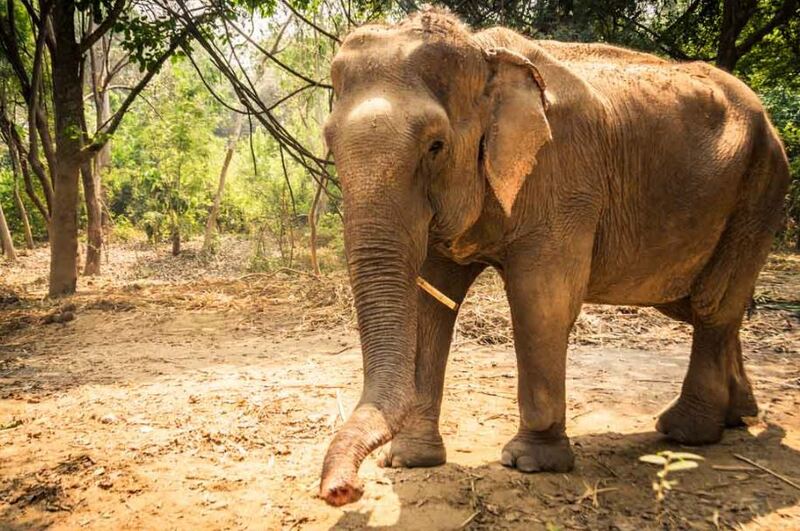 The money you spend for an elephant trek will help the "Mahut" (the elephants owner) to pay for their food and health care and it is a way to help them surviving. At our tour desk we can arrange a trip for you where you meet and ride these amazing animals. Sitting on the back of an elephant and trekking through the jungle, will be fun and a great experience for the whole family. Children welcome ( 1/2 price ). You will get picked up from Laguna Beach Club. Contact our tourdesk inside the reception and they will help you with all arrangements for an elephant trekking tour.